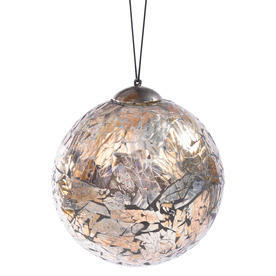 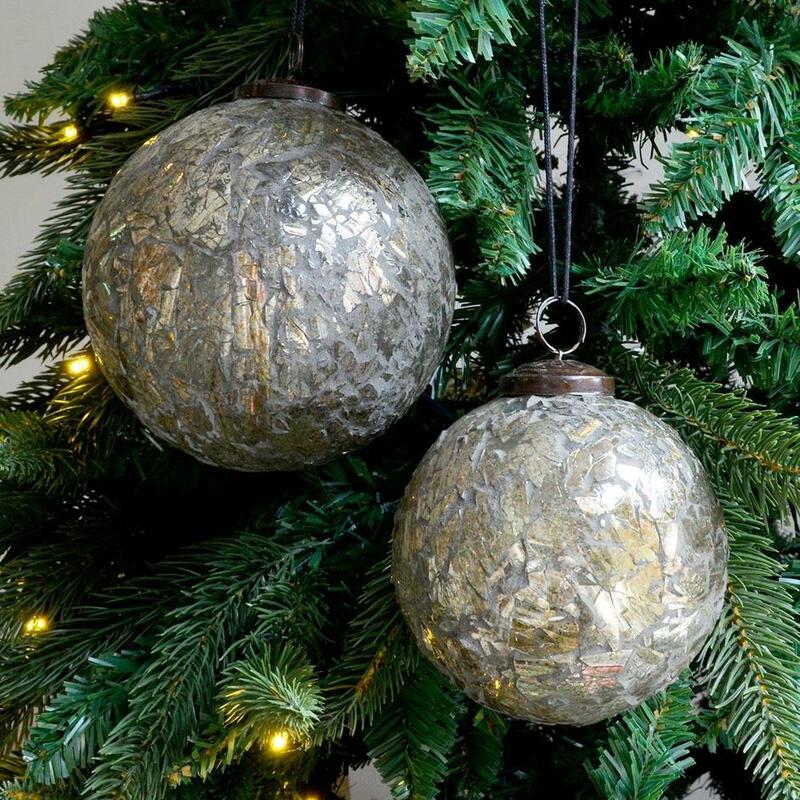 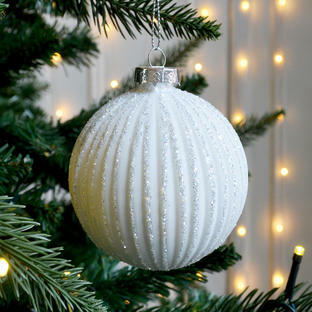 These large oversized baubles are perfect in a large bowl at Christmas as well as hanging from your tree. 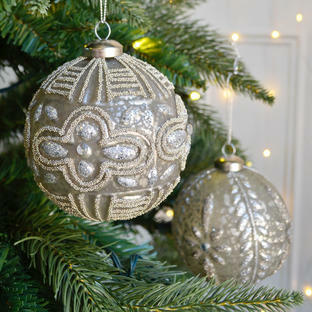 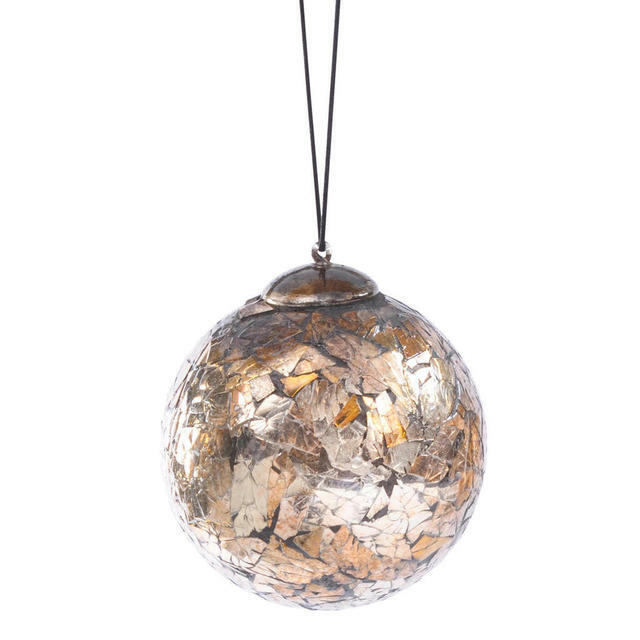 Made from reflective mosaic pieces each bauble shimmers as it catches the light, adding more than just the usual Christmas sparkle. 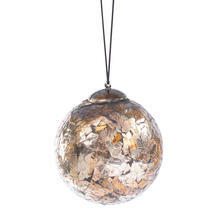 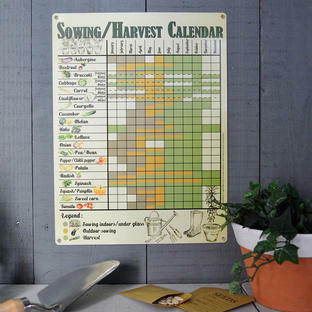 Try grouping 2 or 3 in a bowl for a table display. There is also a delightful tea light holder in the same collection.